In the question at the panel, the danger of foreign influence was posited as the dangers of foreign texts seducing the young. The question comes out of a worldview in which the ignorant enthusiasm of the ‘young American poets’ for the foreign texts threaten to make a hoax out of the foreign – make a counterfeit Celan. In their permeability, these hypothetical ‘young American poets’ become purveyors of kitsch, reverse alchemists who turn gold into trash by bringing the foreign into U.S. literature without the proper knowledge or mastery of the foreign. These young American poets insist on a close contact with the foreign, where such communication should be impossible. They are readers who may confuse the boundaries – between U.S. and foreign poetry, between greatness and counterfeitness. They have not yet learned the important distinctions of what belongs and what doesn’t – and most importantly, how to read poetry correctly. Their shallowness – their lack of learning – may cause them to imitate a bad model, or imitate good models for the wrong reasons (I imagine that the questioner at the Celan panel was concerned about Celan’s use of neologisms, for example.). In the terms of Mary Douglas’s argument about ‘pollution symbolism’ – later used by Julia Kristeva in her formation of the idea of abjection – the young poets are the sites of possible contamination, sites where the U.S. literary landscape becomes vulnerable to foreign influence. 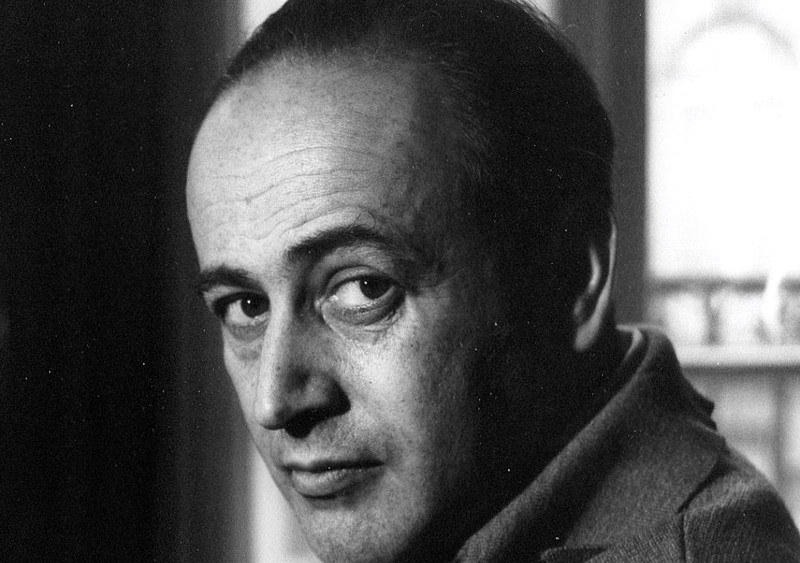 The question may at first have appeared to be about the learning of Celan, but ultimately it’s a question about keeping the foreign away from U.S. poetry, or keeping it at a safe distance. This entry was posted in ESSAYS and tagged Aase Berg, Jahan Ramazani, Johannes Göransson, John Durham Peters, Joyelle McSweeney, Lawrence Venuti, Paul Celan, Rita Felski. Bookmark the permalink.